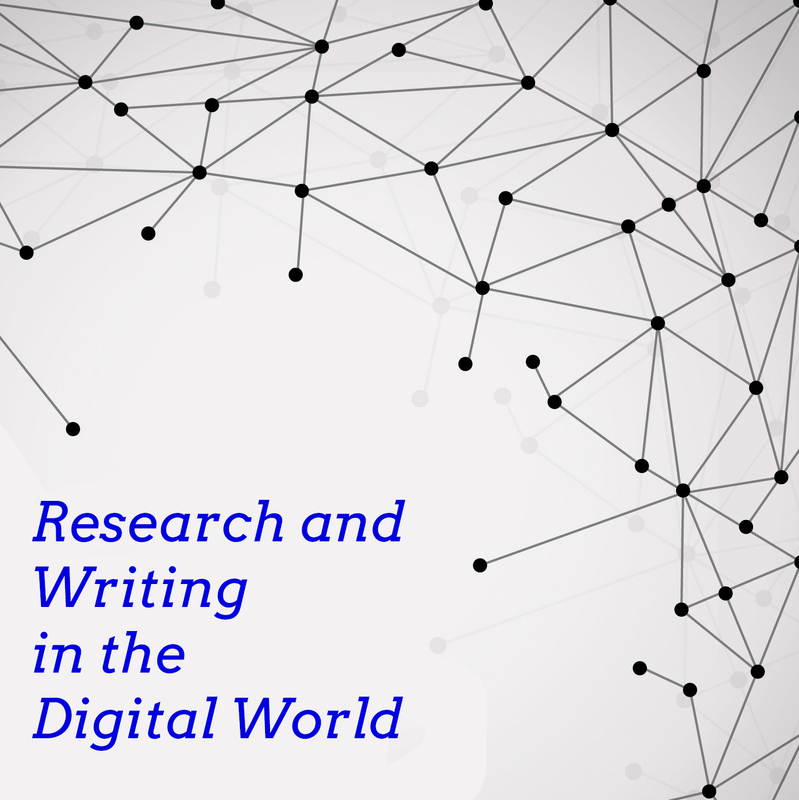 Join us for this exciting four day workshop to explore how the age-old research based writing project can be augmented, modified and redefined using digital tools. In four half-day sessions participants will learn about and experiment with digital tools and platforms that will facilitate the transition to writing in digital spaces. Participants will also explore best practices for conducting online research with students, and will engage in the writing process for a digital research-based writing project. Bring your own device(s) for this excellent workshop on preparing students for researching and writing in the digital age. Ari Dolid is an instructional coach in the San Leandro Unified School District, and has taught English Language Arts for 15 years. While at San Leandro High School, Ari served as Department Chair, participated on Common Core Curriculum Development teams, and co-founded the Social Justice Academy, for which he developed interdisciplinary curriculum since its founding in 2007. Having participated in the BAWP Summer Institute in 2014, Ari is excited to carry on the tradition of learning and growing with other expert teachers. By tarakaiser in Events on May 3, 2016 . Young Writers Camps win Gold! New SF Teen Camp — Join us!